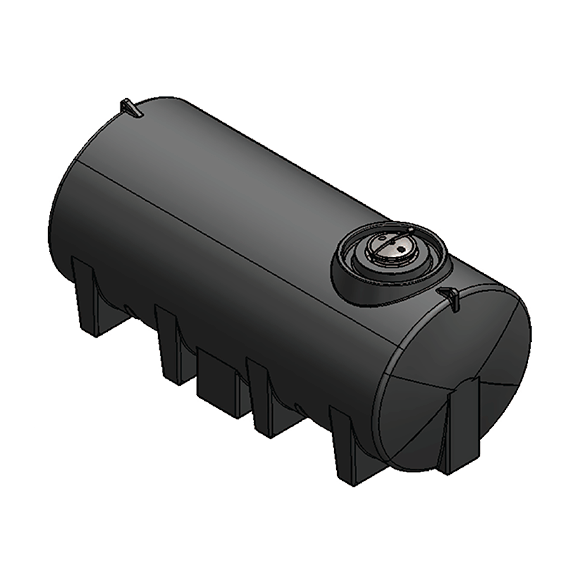 If you need to transport liquids or require additional liquid storage at your premises, these Above Ground (Horizontal) Storage Tanks are the ideal solution. 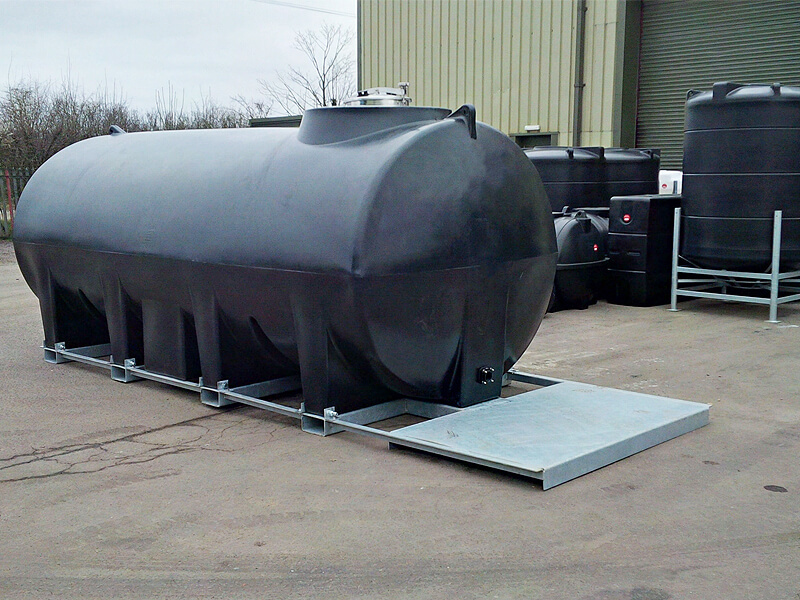 With WRAS-approval (black material only), these tanks are available in 5,000, 10,00 and 13,000 litres sizes, all specified to carry liquids up to a specific gravity of 1.5 (e.g. slurry). By linking tanks together you can create exactly the storage volume you require. Applications will include emergency back-up drinking water supply through to temporary water supply at festivals and/or the storage of toilet effluent until it can be disposed of at the treatment works. 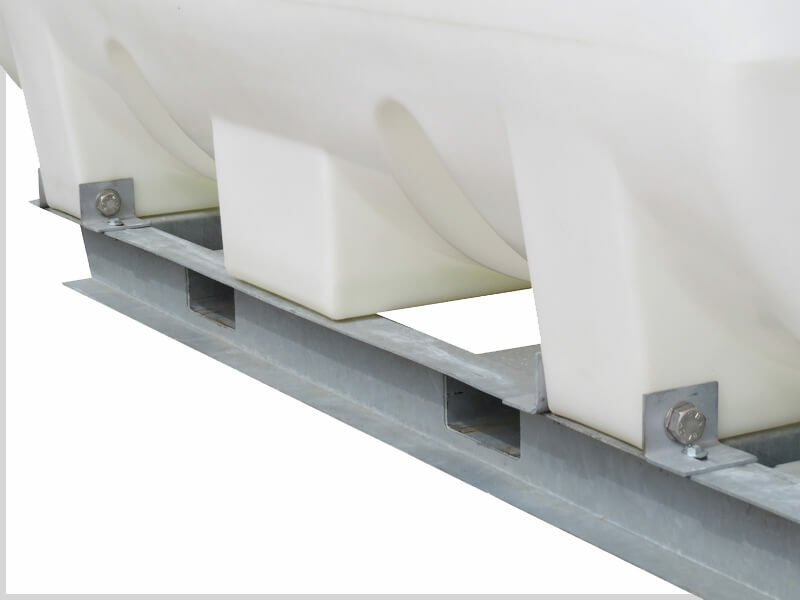 For the transport of liquids, these horizontal tanks come fitted with inbuilt anti-surge baffles and pin mounting points to fasten to your vehicle. A metal mounting frame can also be specified, with or without a mounting plate to accept a suitable pump.  A range of drainage options is available: from 2" to 4" ball valves and typically using threaded BSP fittings with camlock or Bauer connectors. Contact Us to enquire about Above Ground Waste Storage Tanks. We reserve the right to amend the technical specification to improve the product without prior notification. *We reserve the right to amend the technical specification without prior notification.